The Gibbes Company devises unique and inventive solutions that help clients improve their performance and reach their business goals. Our highly capable staff, each with 15 to 30 years of professional experience, produces work that is creative and effective. 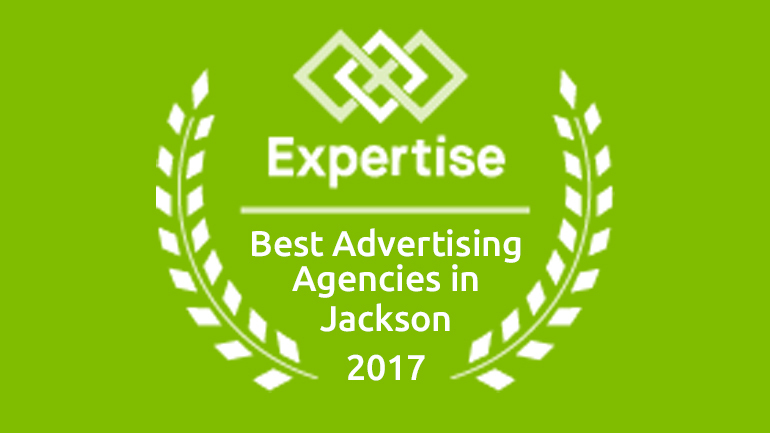 Founded in 2000 in Jackson, Mississippi, with a mission of offering superior customer service and business solutions, Gibbes is dedicated to helping clients adapt and grow. In today’s fast-paced world, we pride ourselves on our timely responsiveness. Gibbes has received numerous awards from the American Advertising Federation, Southern Public Relations Federation, Davey Awards, Mississippi Business Journal, and other professional organizations, and has been named one of Jackson’s 10 best advertising agencies by Expertise.com. Contact us today to talk about what solutions Gibbes can provide for your business!